This charger comes with both a USB-A and a new USB-C port, meaning your new gen phone that accepts USB-C and your older gen phone can both be charged at the same time. 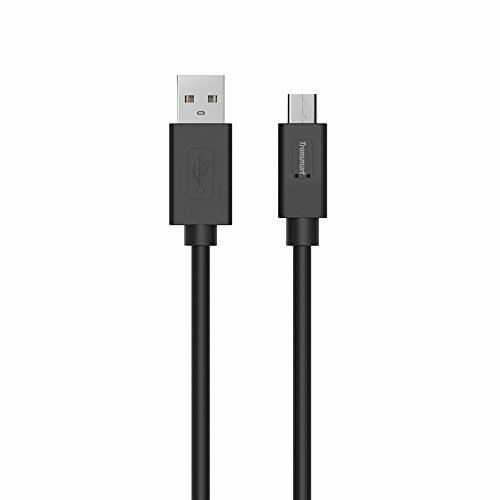 The USB A port is Qualcomm QuickCharge 3.0 compatible which makes any phone compatible charge super quick during the first 50% or so. On un-boxing the charger, I noticed the size of it is quite small in relation to chargers such as Samsungs, which are quite frankly ridiculous in size. 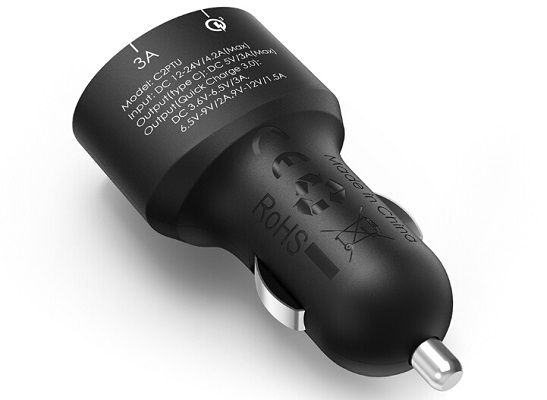 It is larger than the OEM Nexus 6 Motorola charger, and sticks out around 5cm from the plug socket. It's a slim profile charger, which means it won't get in the way of plug next to it, though it's a tall unit so you need overhead clearance for this charger. It's very well built for a charger, extremely solid (Not that I've actually attempted to squash it or anything). The plug head (UK) isn't interchangeable with international plug heads, so that's a minus for you travellers out there. 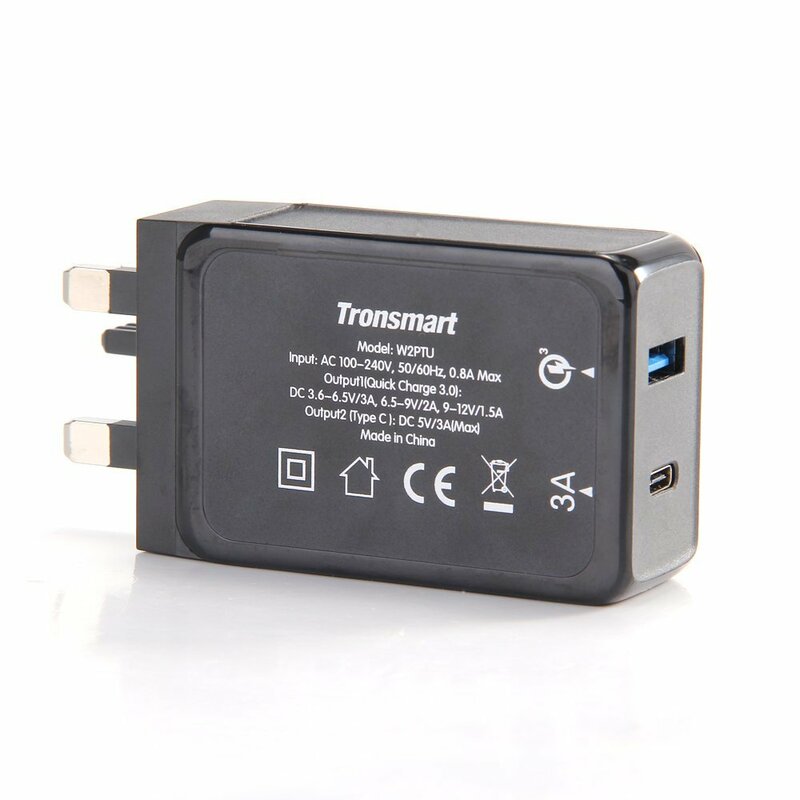 I did several tests against my OEM charger over a few days, and the Tronsmart charger is literally the same in terms of charging from 5% to 50% and to full. I chose 5% as my benchmark as I didn't want to completely drain the battery for each test, which is not good for the battery life. Given that this also has a USB C port, it's extremely versatile and perfect for those early USB C phone adopters. I can recommend this product to anyone who is as impatient as myself when waiting for your phone to charge! 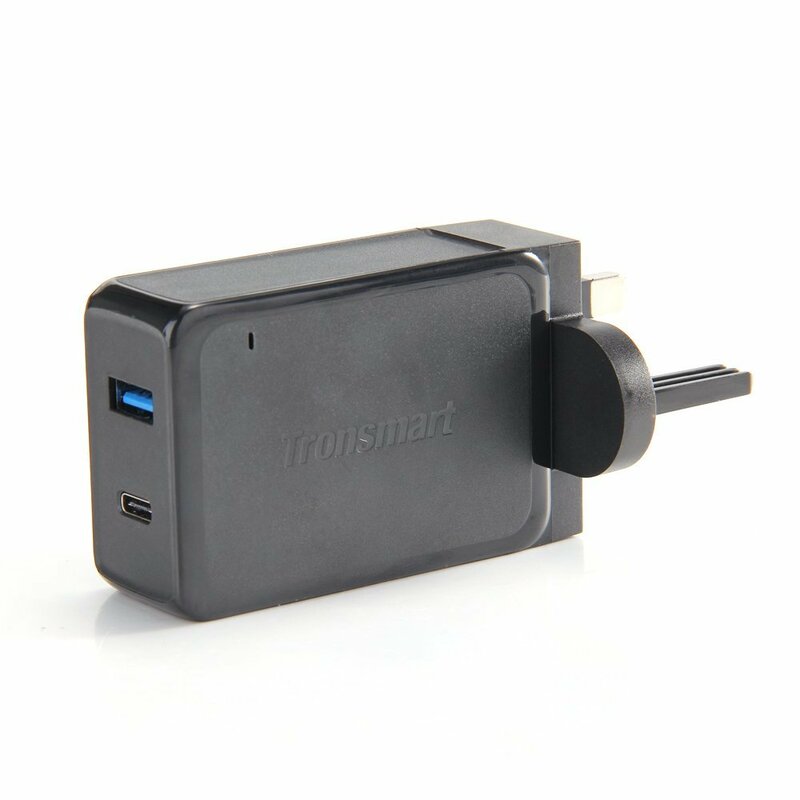 This review is for the Type C Charger, Tronsmart 30W 2 Port USB Wall Travel Charger. The charger comes boxed in a protective cardboard box. Inside the box are the charger and the instruction manual for the charger. This charger is very unique in that it accepts both USB-A and USB-C cables. 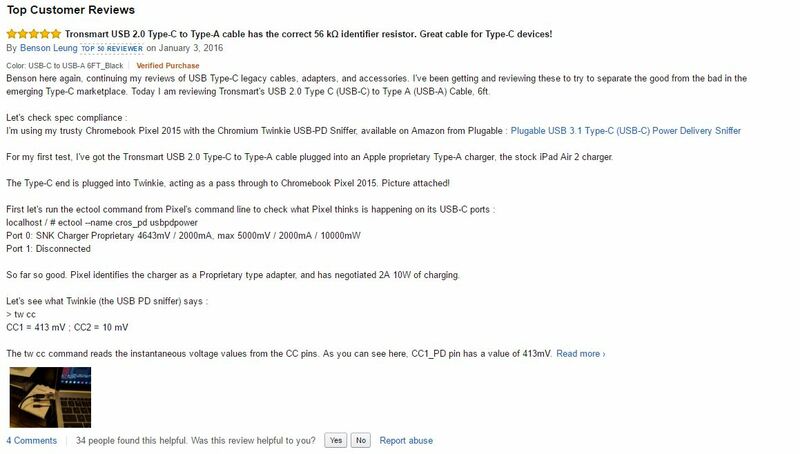 This is quite handy for legacy (and current devices that still use a USB-A cable) devices and devices that have adopted the newer USB-C standard. The charger is very versatile in that you no longer need to carry 2 charger with you, this one does it all. 12" Macbook. The current on my wattage meter shows 2.3Amps. Overall, this is a very nice charger at a great price for the versatility and build quality. I received this product for free in return for an honest, unbiased review. This charger is a really nice adapter. It is very versatile, becuase it adopts a classic usb port (with Quick Charge 3.0 technology for compatible devices) and the newest type-c port. 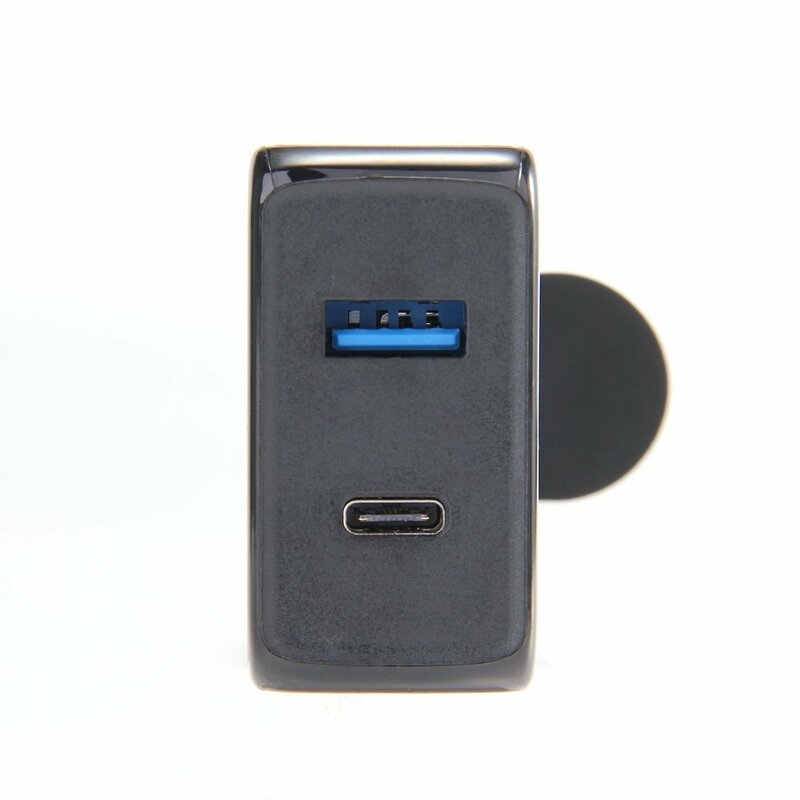 The charging time is really good and the charger works perfectly well while charging anything trought the usb port, and the compatibility with devices that adopt QC 3.0 makes the charging time of those way shorter compared to a normal charger. The type-c port works really well too and it's essential to charge some newer devices that adopt only a type c to type c charging. The type-c port works on 3A so the charging process is really fast. This is a really well made product that works perfectly and costs less compared to some oem's charger while being really versatile. The use of the newest technologies makes this charger really futureproof and it should last for some years. Last edited by Rainbow1112; 28-06-2018 at 03:00 AM.. The maximum data transfer rate up to 480Mbps, Rp:56K. Last edited by Rainbow1112; 17-08-2018 at 11:59 PM..
hello still got stock for USB A to USB C Tronsmart cable? benson approved but incorrect info. type A to C cannot output 3A. -3 rating (-3 = Avoid / doesn't work / causes damage) by Nathan K. -> another usb c tester. 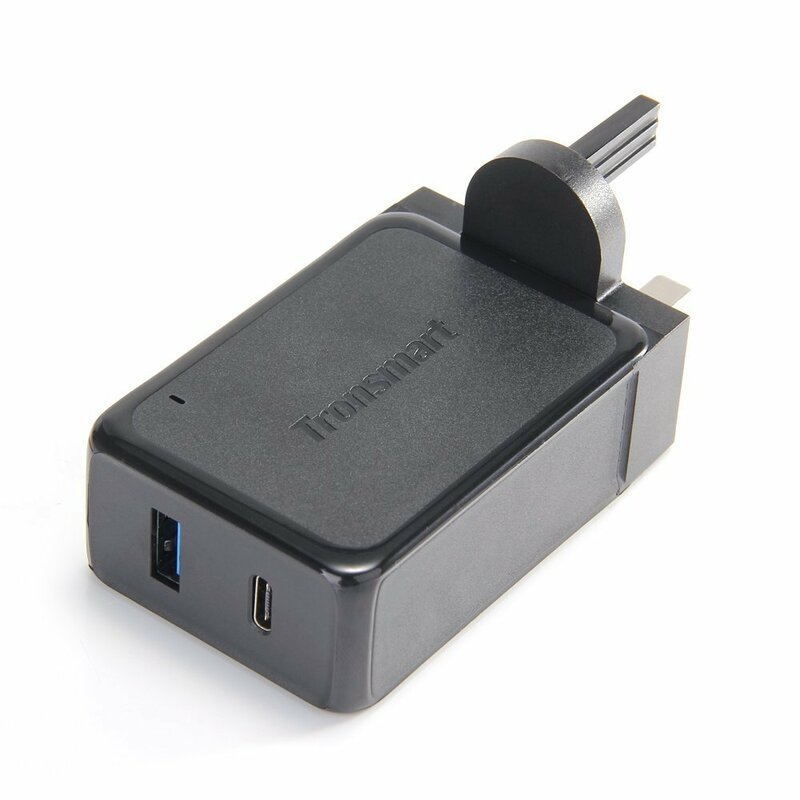 my guess is the car charger u're selling has a similar rating as the other tronsmart car chargers listed in the google spreadsheet..
Last edited by MrMundy; 27-06-2017 at 10:30 PM..